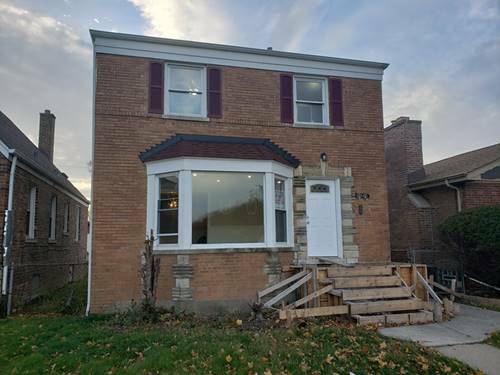 2 Bdrm Brick Home with room for expansion, large unfinished attic ready to improve, hardwood flooring, appliances remaining, part fin bsmt with glass block windows, C/A New ROOG, 2 1/2 Car garage, w/elec. 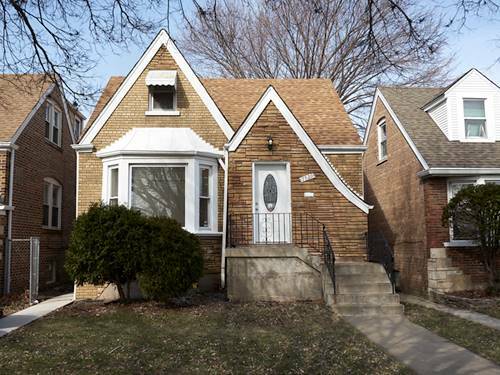 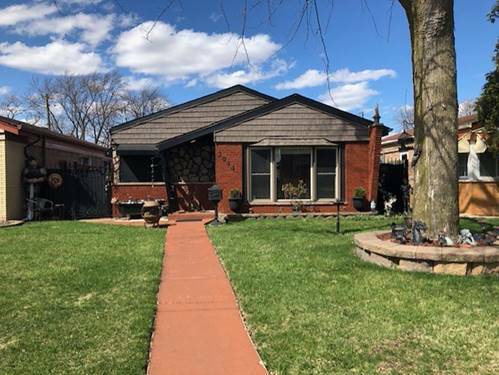 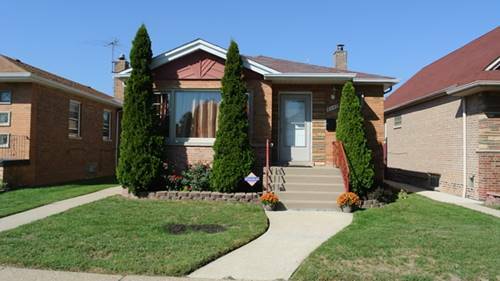 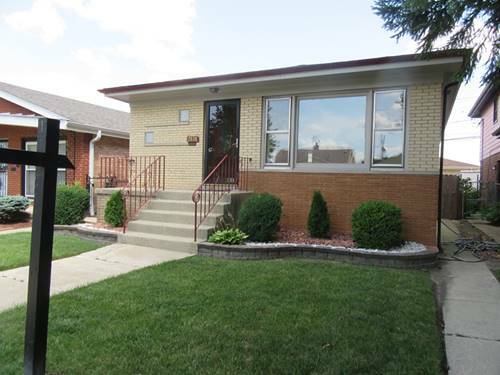 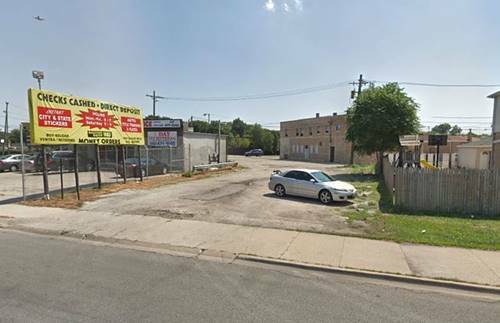 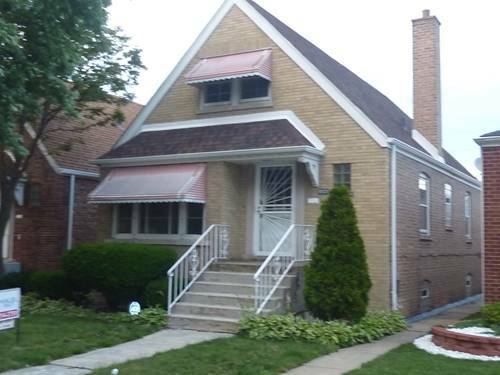 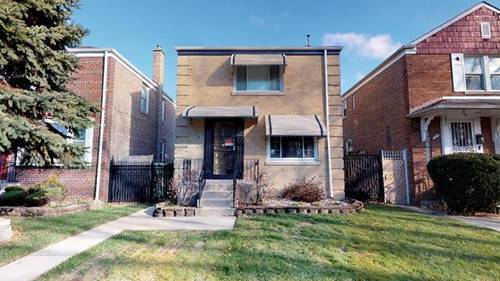 opener, Walk to schools and Metra Train, Could use some updates, ready for immediate Occupancy. .
For more information about 8021 S Sacramento, Chicago, IL 60652 contact Urban Real Estate.